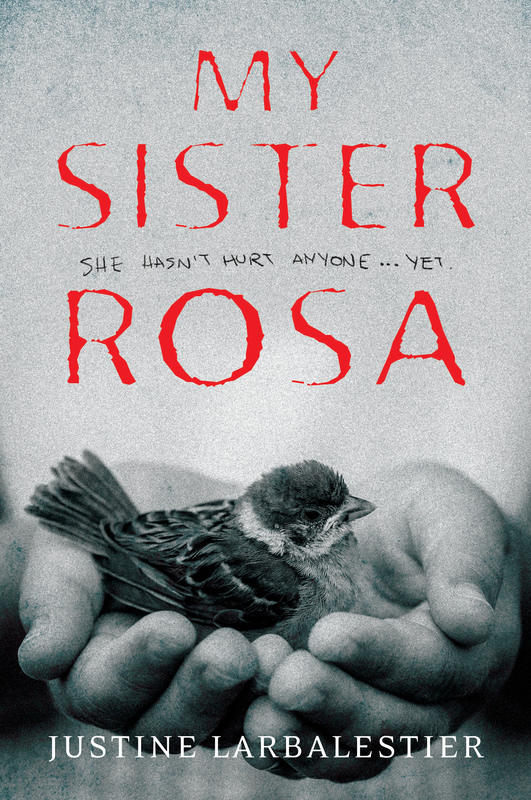 My next novel, My Sister Rosa, will be out from Allen & Unwin in February 2016 in Australia and New Zealand and from Soho Teen in North America in November 2016. Pretty creepy eh? What is she going to do to that poor wee little sparrow? My Sister Rosa is not a cheerful tale of a happy family. Nope. It’s a novel of misery and woe told from the point of view of a seventeen-year-old boy whose ten-year-old sister, Rosa, is a psychopath. It’s up to Che to protect Rosa from the world; and the world from Rosa. My Sister Rosa is my take on the bad seed narrative, which I’ve always been fascinated by. Creepy children? What’s not to love? Research for this book consisted of reading as many bad seed novels as I could. Including, of course, William March’sThe Bad Seed. I also read many books on psychopathy and, following a suggestion from Lili Wilkinson, books on empathy because you can’t understand psychopaths without understanding what they lack: empathy. All that research has left me seeing psychopaths everywhere. The world is even scarier than I thought. Get my book when it comes out and you’ll be seeing psychopaths everywhere too. You’re welcome. Posted in My Sister Rosa, New York City/USA. Oooh, this sounds goooood. If only November 2016 weren’t so far away! Maybe I’ll have to order one from Australia so I don’t have to wait as long. Thanks! I had a lot of fun writing this one. Wait. That sounds bad. You know what I mean. That looks so creepy! Especially that sparrow, looking so innocent there… I’m so excited to get my hands on it, but I’m afraid I’ll never see anyone the same again. Unfortunately, it’s going to take forever to get it (my library JUST got Razorhurst) but when it does come in I’ll have to grab it. Congratulations! Thank you! And thank also for supporting your local library. If it helps most experts think only 1% of the population are psychopaths . . .